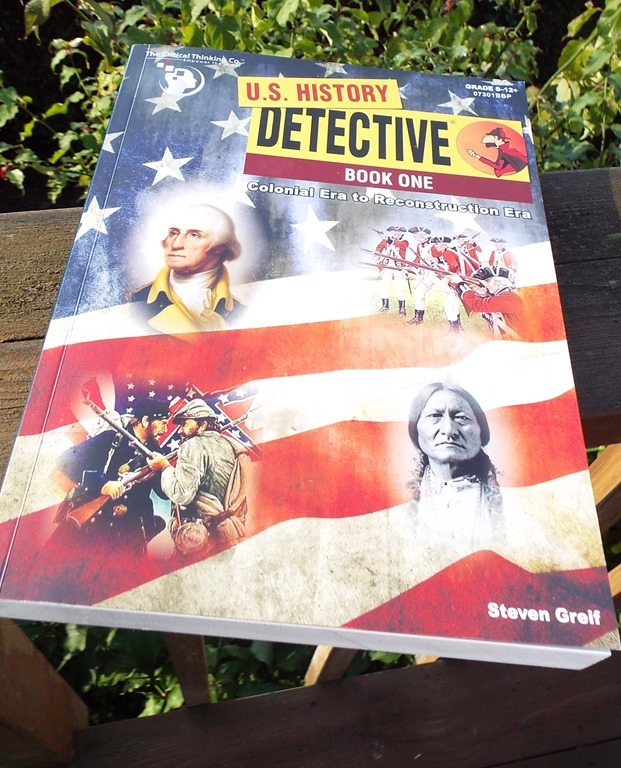 U. S. History Detective, Book 1 for Schoolhouse Crew Members to review I raised my hand! We have used Critical Thinking Co. products through the years. Although the topic is fully covered, the main emphasis is in learning how to critically think about what you’ve just read. Another goal for us is being able to test better. What? 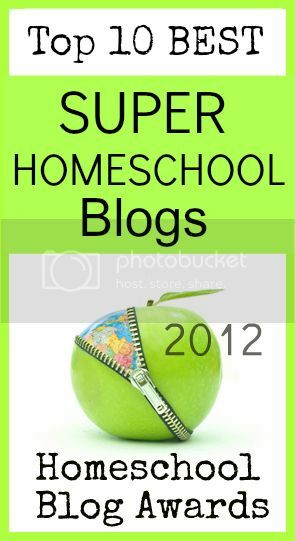 Did a homeschooler just say that? Yes. My boys are poor testers. I care because it sets the bar on if they can participate in Oregon School Activities Association events, like Sports or School Classes. For my older son it set the bar on what level of college classes he could start at and what Proficiency Based testing he could use to skip classes. So I know that they have a lot of the US History information in their mind from Movies, Books, Field Trips, and talking to folks, but how does that translate academically? Critical Thinking Co. helps to create better problem solvers. Test taking – is problem solving. Life – is problem solving. 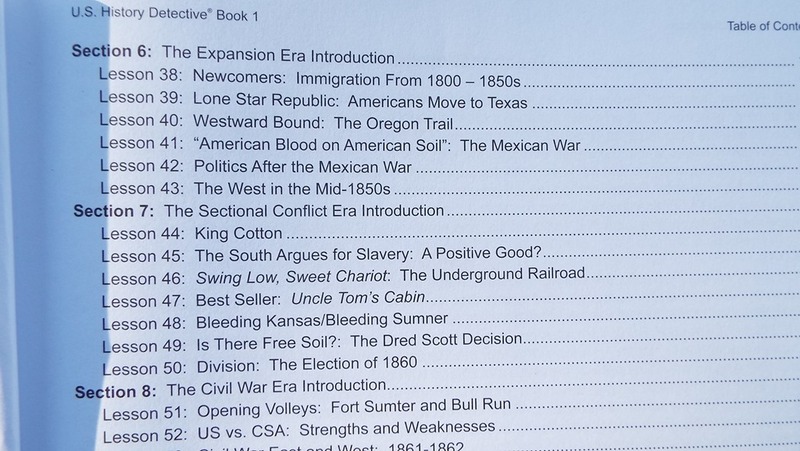 So – We chose U. S. History, Book 1 Colonial Era to the Reconstruction Era. This is intended for grades 8-12. We were in the Section 6 time period of our other program. So we spent time reading about The Expansion Era. We learned the difference between Immigrants and Emigrants. 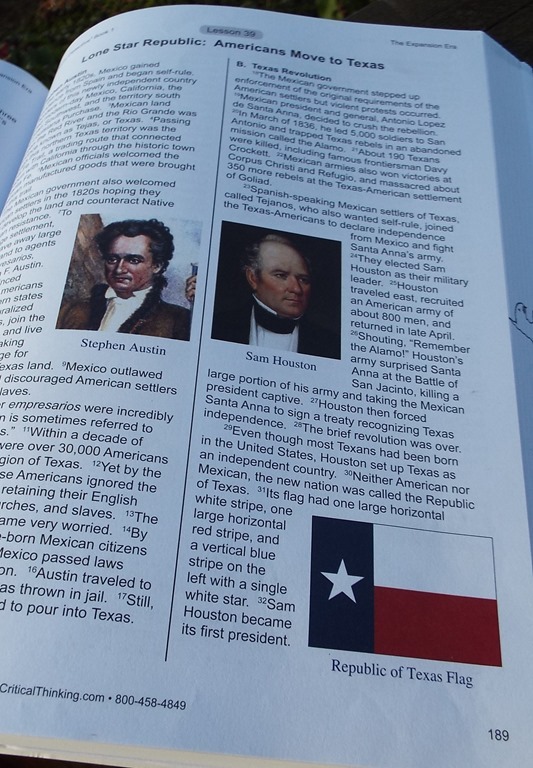 Jon got to know about how the Lone Star Republic entered the union. We had some great conversations about how different it was. One of the few that was between the Colonies and Mexico, without Britian, France, or Spain being involved. He was glad that he know most of the information regarding the Oregon Trail. There are so many details and great vocabulary in the text. Each sentence is numbered. After 2-3 pages of reading, you take a simple 10ish question quiz. Once you pick your correct answer, you put a sentence number that shows how you came up with the answer from the text. There are fun facts, photos, flags, and maps for the visual learner. There are pages to write out longer sentences, short paragraphs or essays and as responses. We used this in place of this year’s curriculum while reviewing. I think it could be a stand alone curriculum for this time period. We are doing to the present, so you’d need to get another book. We are almost finished with the book, jumping in at section 6. There are 9 sections. Each section has an introduction, and then 7 lessons. We are doing a lesson a day, so it went quickly. On a side note – one thing that is totally cool – is that the author is a “Distinguished Alumni” from the Southwestern Oregon Community College – he went on to Oregon State and then the College of William and Mary, and the University of Oregon. He taught for 32 years at the North Bend High School. (There is a list of his amazing accomplishments). Right now, my youngest is on his path, earning an Associates of Arts Transfer Degree from our local Community College, and may work in the schools with Physical Education. I went to Southwestern Oregon Community College and went to High School at Marshfield, the other high school next to North Bend. He also coached track and field at North Bend. I read the section to my older son – and it was weird how much it mirrored his desired path, schools, and local area. Anyway for my local Oregon readers, or those who have kids on the CC path first – I thought this was cool. The book has a Teacher Overview to help you through if this is your first time with their publications. Lessons, Supporting Evidence, Essay Evidence, Drawing Inferences and Conclusions, Distinguishing Between Facts and Opinions, Understanding Historical Chronology, or Sequence of Events, Timelines, Vocabulary, Geographical Maps, and College Level Analytical Essay Questions are discussed. This is a simple to administer US History curriculum for High School and advanced Middle School. You could use it as a stand alone or supplement. 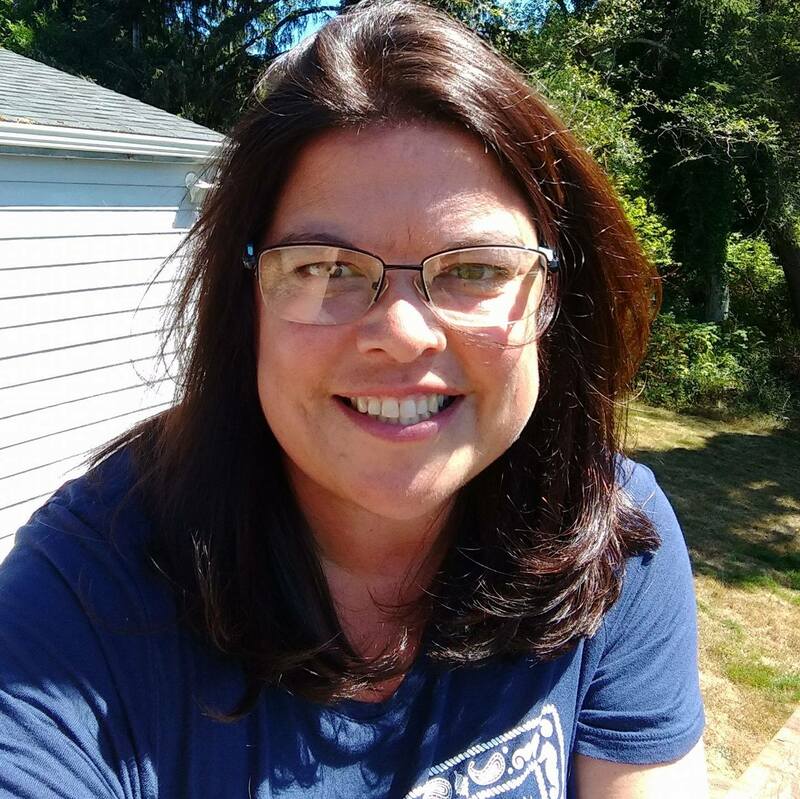 This entry was posted in History, Reviews, Schoolhouse Crew, Some Schooling and tagged Boys, critical thinking, High School, History, hsreviews, us history. Bookmark the permalink.